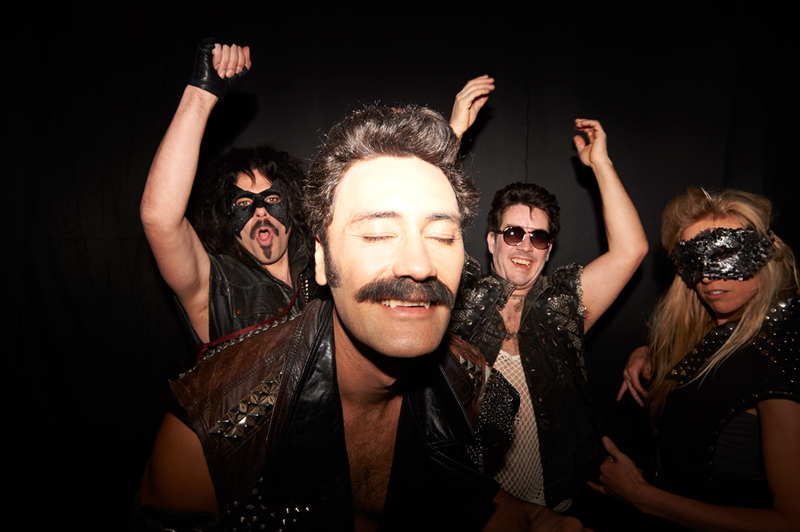 The vampire mockumentary, written and directed by Waititi and Flight of the Conchords’ Jemaine Clement, follows vampire flatmates Viago (Waititi), Deacon (Jonny Brugh), Vladislav (Clement) and Petyr living in a cruddy Welly flat. It premiered at the Sundance Film Fest where critics raved about it and, if the trailer and subsequent clips are anything to go by, for good reason becayse it looks hilarious. Check out the clips below, the film itself has an NZ release of June 19. Fangtastic.